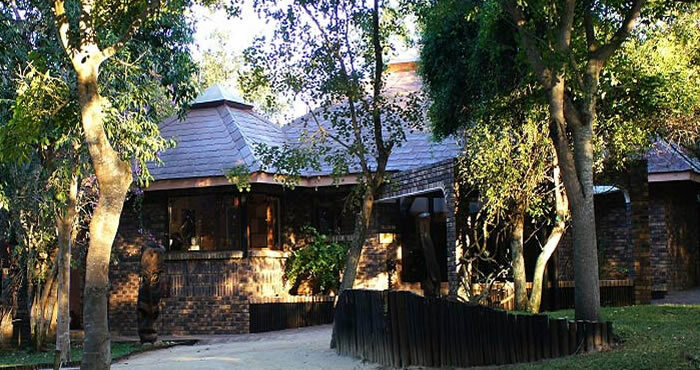 GETTING THERE From Johannesburg or Pretoria, take the N4 to Nelspruit, drive to Hazyview, then take the R356 for 34 km, turn left when you see the Newington Gate Sabi Sabi Reserve signs. once through the gate follow the signs to Idube. 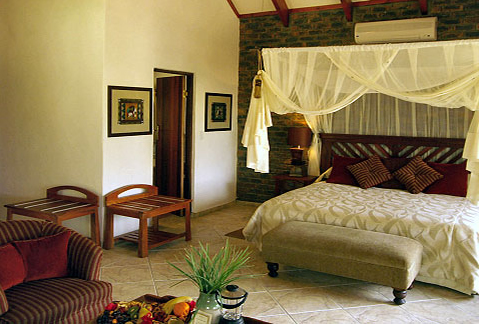 ACCOMMODATION The lodge has 10 comfortable chalets, set amongst green lawns and shady trees. 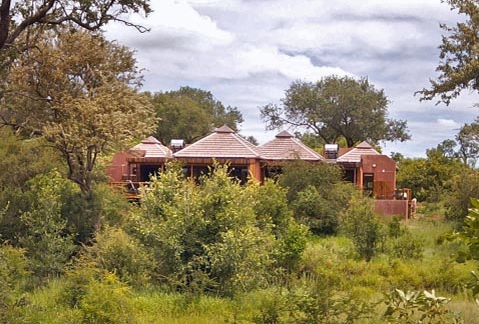 In between drives, guests can enjoy the pool and bird watch, or relax on their private decks and watch the warthogs and the nyala families on the lawn. CHILDREN With immediate effect, Lukimbi will no longer be charging a private vehicle fee for families with children under 8 years of age. In the past, Lukimbi charged all families with children under this age a private vehicle fee which was an additional R3000 per day. This is now history! 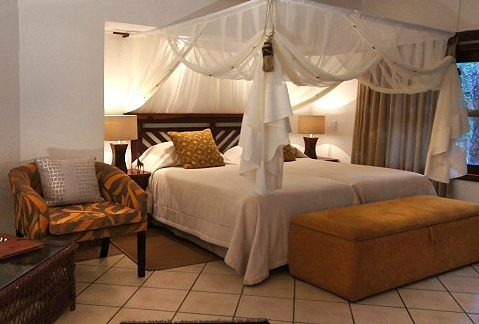 INCLUDES Luxury accommodation in en-suite, air-conditioned suites, 3 full meals daily, all teas and coffees, afternoon tea, 2 game drives daily in open landrovers and a safari walk. 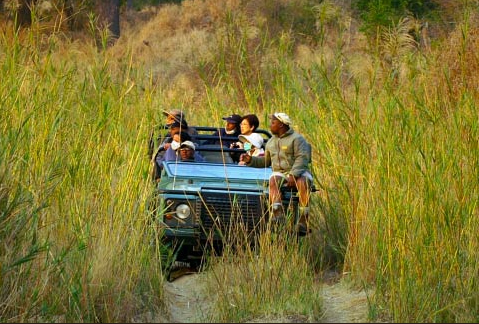 Game activities are with skilled and well-trained rangers. 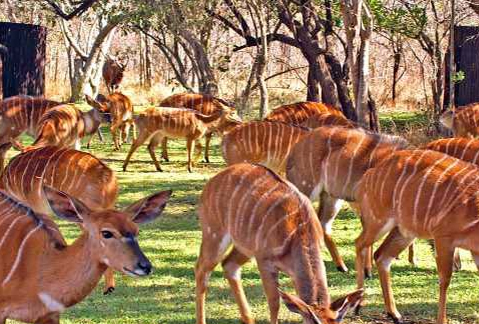 Arrivals should be between 12:00 and 15:00	in order to be able to join the game drive at 3:30pm. Departure is at 10:30am, after breakfast.